“Never Again” by Ghana’s Kofi Kinaata is a work of two champs – Kofi Kinaata himself and Shatta Wale. And It is a work to be listened to again and again. 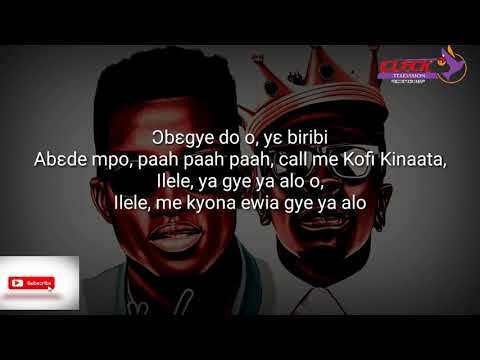 Kofi Kinaata‘s effortless lyricism combines with Shatta Wale masterly delivery for a splendid listening experience, experience that will stay with you for a long time to come. It is weekend already, no better time to have that experience and prime yourself for the promise of a new weekday. Are you in the spirit? Good. Give yourself to “Never Again” and let its core message wash over you. He had featured on Zigi‘s “You Say Weytin (Remix)” (alongside Gasmilla), Elbee‘s “Waiye Odo,” Ras Ebo‘s “No Yawa” and Mad Prophet‘s “Adeda Nfikyire,” to mention a few. 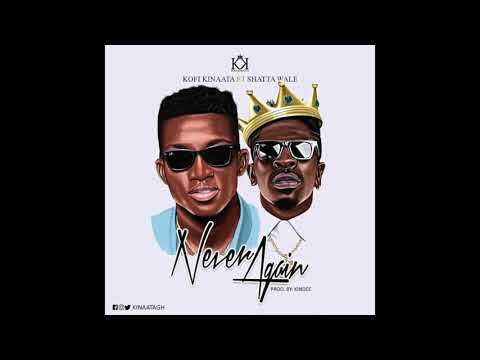 Stream and download “Kofi Kinaata – Never Again ft. Shatta Wale” below, share on social media and join the conversation by dropping your thoughts in the comment section.